Ultimately, it’s said to that the latest of patch is already live. 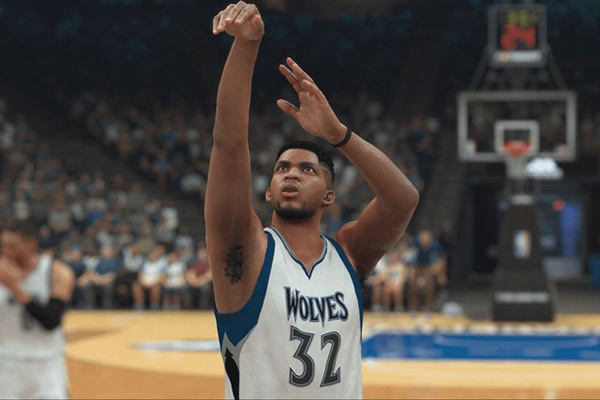 For its update, which contains major bugs reparied as well as minor issues reported by the players to 2K has beem already fixed. We expected to a smoother gameplay. Update 1.06 of NBA 2K17 on PS4 will occupy 7.4 GB while on Xbox One it will eat up 2.6 GB and 139.5 MB on PC. The update will consist changes and improvements in general, gameplay and other aspects. The patch notes include Hornets homecourt being corrected. The fix on indefinite simulating screen during MY Player is added. When a MyTeam Card was up for auction, the player will not see it on his list anymore. The several issues in the gameplay of NBA 2K17 are fixed such as aggressive bump pack dribble collisions. The issue regarding unrealistic speed is also fixed. The broadcasts on Mavericks, Bucks, Kings and Clippers are updated. Improvements on performance to strengthen the Pro-AM experience are added. The players will not experience any hang-ups when they are attempting to jump from one park to another. 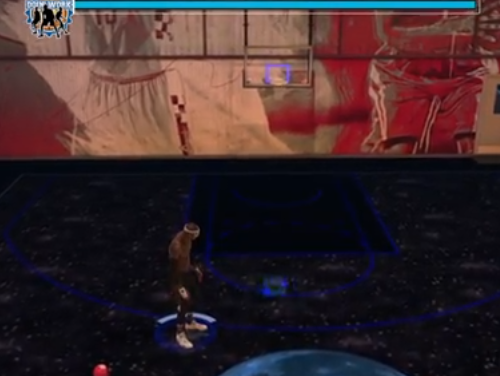 Lastly, players can choose to remove the skateboard and mascot outfits from their MyPlayer. 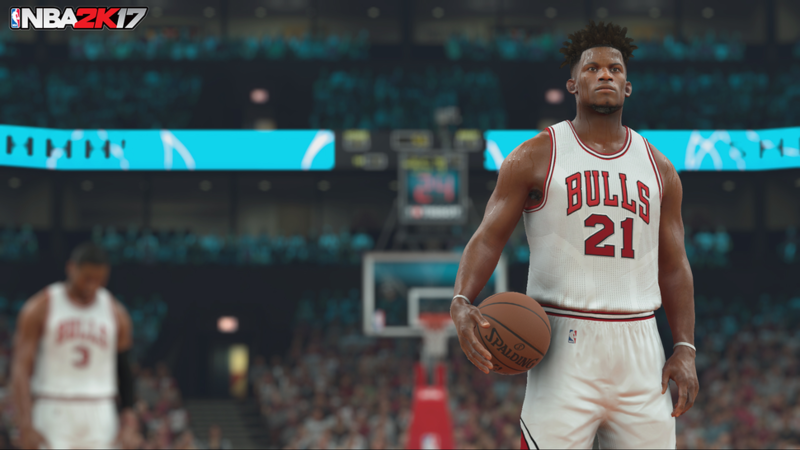 2K Sports has finally released the latest update of NBA 2K17. The patch basically fixes all the minor and major issues encountered in the game. The major concern of the players in PS4 Pro is the pass-icons that are not popping up, which should now be fixed. Also, the PS4 Pro players are witnessing problems in the dribbling animation on NBA 2K17. The dribbling problem involves a wrong dribble move that happens when the player is trying to do a double crossover. The patch should now have fixed this. Apart from it, the game now have improvements on CPU intelligence that means offensive and runs are faster than before. The problems on MyGM or MyLeague mode and MyPark are already tweaked. Other small adjustments and minor bug fixes are part of the update, too. However, other minor bugs are not mentioned by 2K and players need to find out what are those. It seems to that NBA 2K17 get improved after this update was released, as NBA 2K17 players, they are expecting that any glitches in the game won’t be discovered by them once they install the patch. In accordance to 2K, it should not make their fans disappoint, since the game is one of the most talked about titles in the gaming world.